Fernandez Hospital’s Department of Fetal Medicine conducted a hands-on Doppler course in clinical obstetrics on 26th - 28th October 2018. 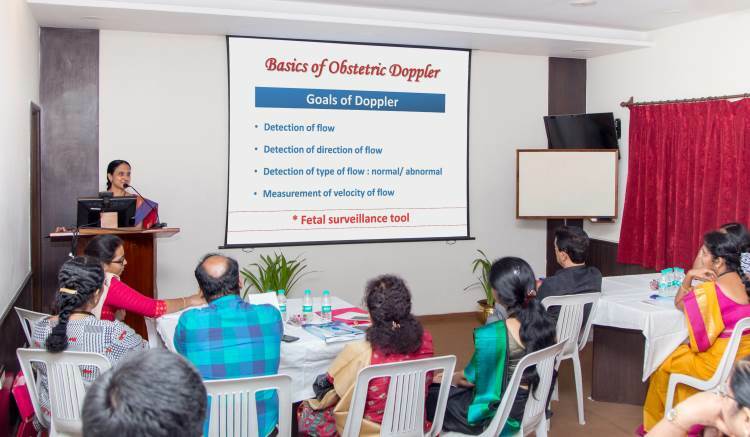 The course was aimed at those wanting to introduce Doppler into their obstetric ultrasound practice and those already practicing obstetric Doppler but wanting a better understanding of various aspects of the subject. 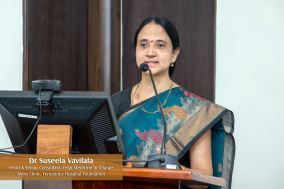 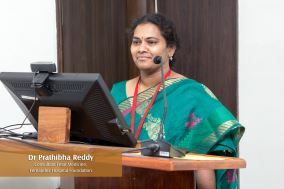 The course was coordinated by Dr. Suseela Vavilala. 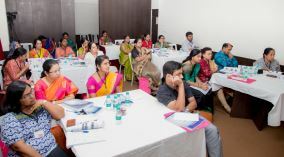 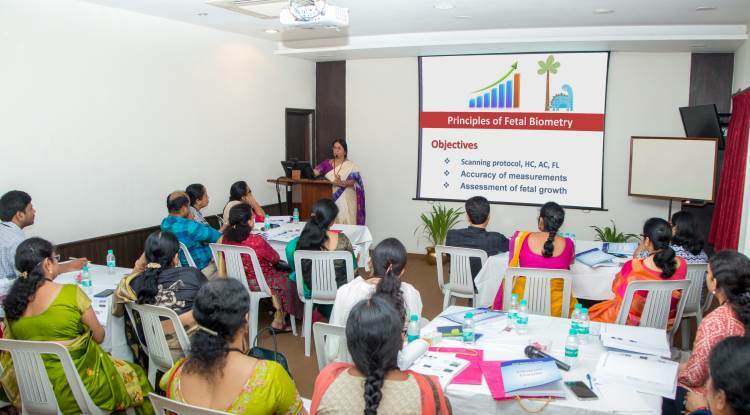 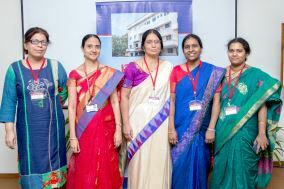 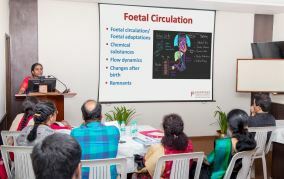 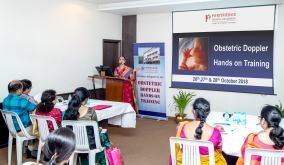 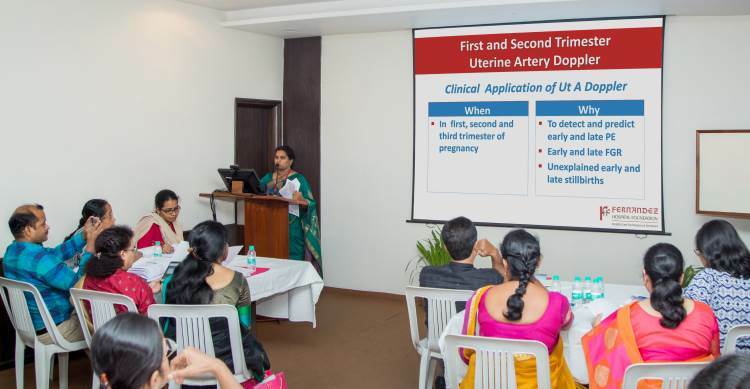 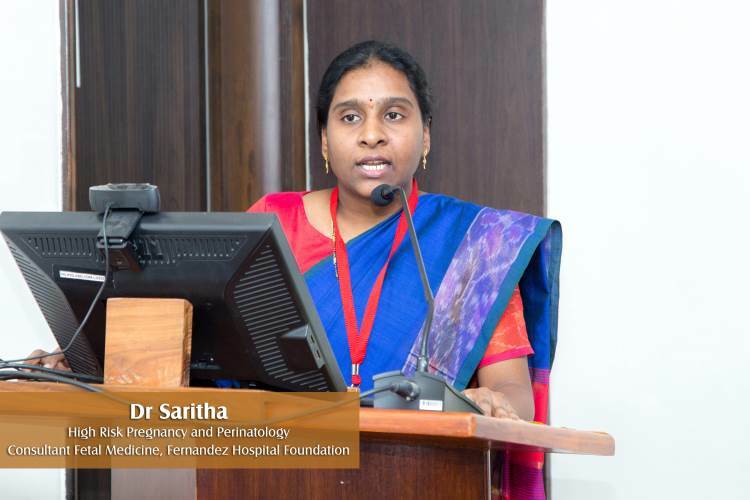 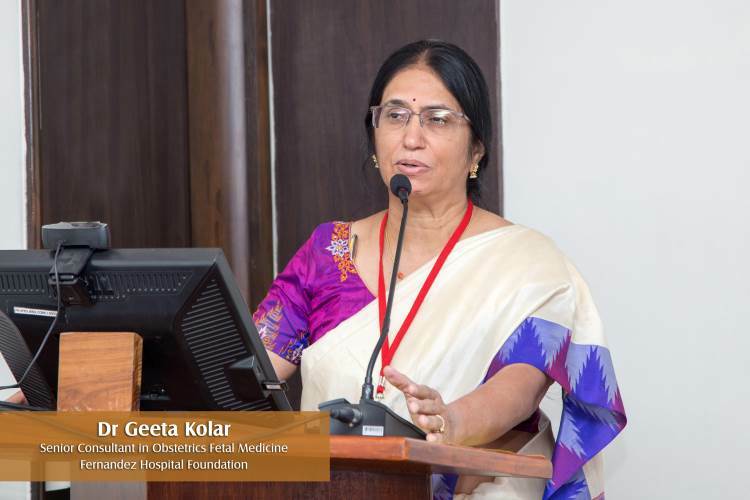 The faculty consisted of Fetal Medicine consultants Dr. Geeta Kolar, Dr. Saritha R., Dr. Arati Singh, Dr. Prathibha R., Dr. Geetanjli Behl and Dr. Kamala. 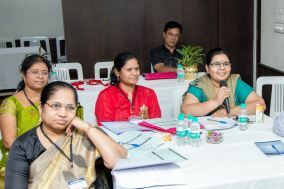 Delegates from all over the country appreciated the faculty and the well-coordinated course with an overwhelming “excellent” feedback. October 2018 batch of delegates consisted of Senior doctors with 10-15 years of experience. 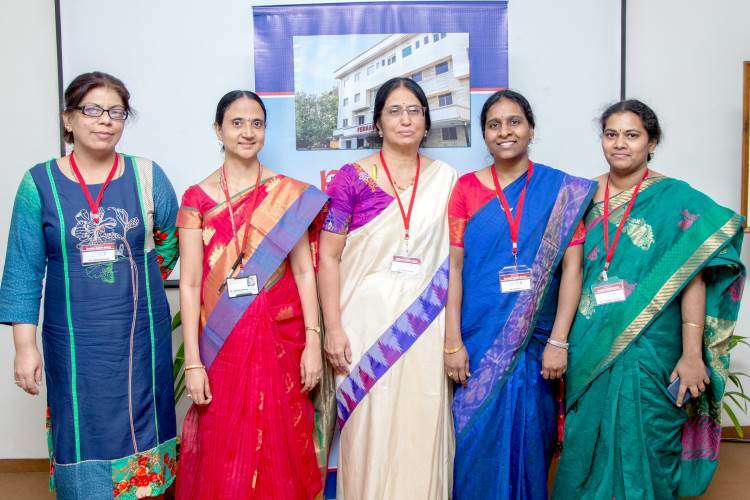 We are very inspired by their positive feedback.